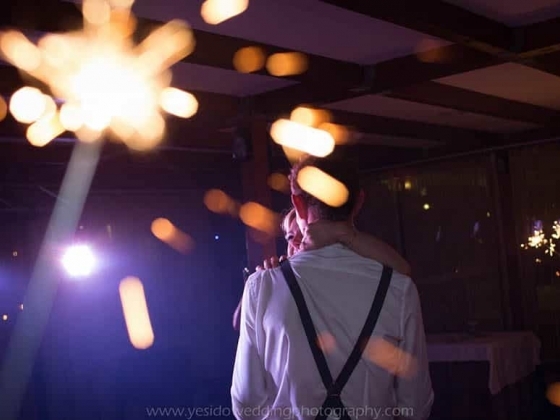 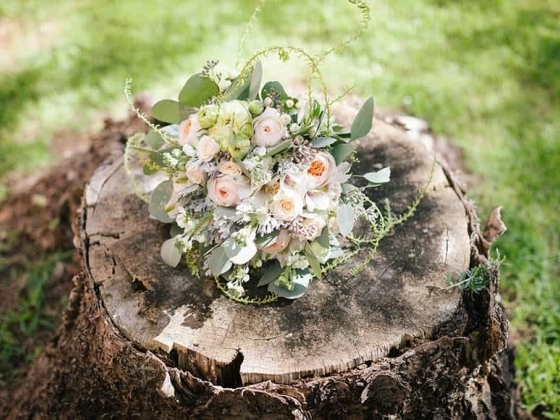 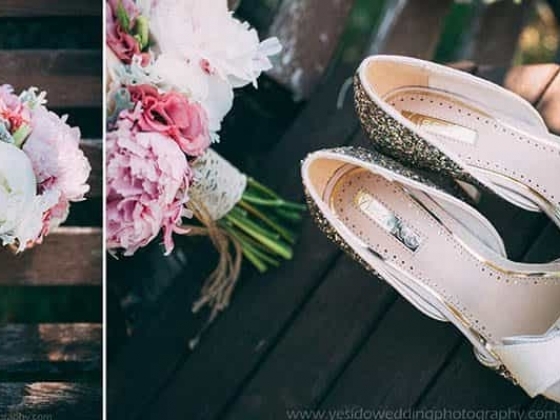 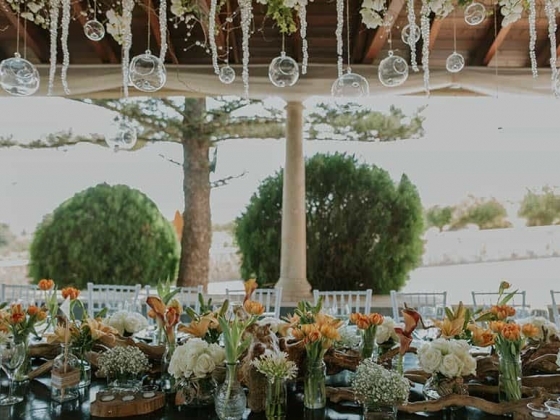 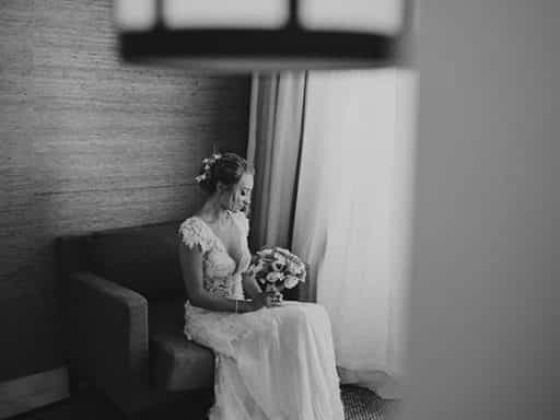 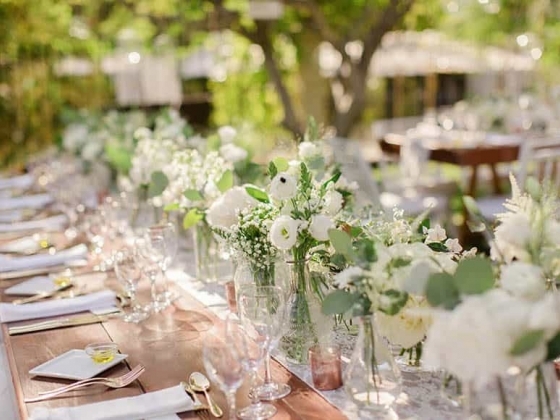 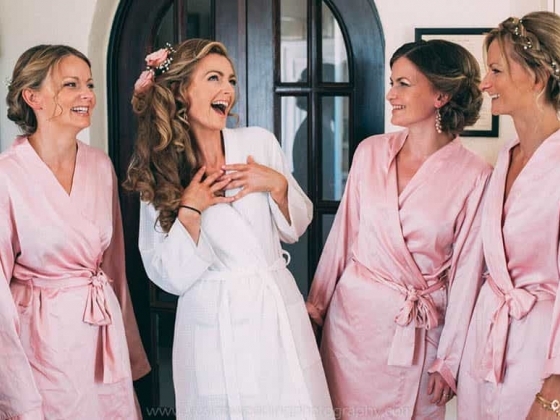 As one of the leaders in the Algarve weddings industry, Sonho a Dois formed by Noélia & Carla always strives for perfection, creativity and high attention to the couples. 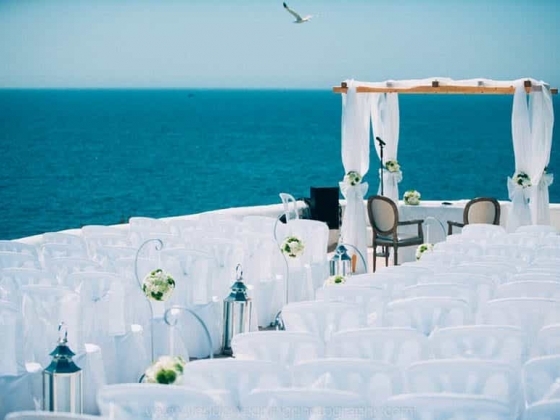 Established since 2010, our team of professional wedding planners works hard to give a unique and exquisite wedding for our couples from over the world. 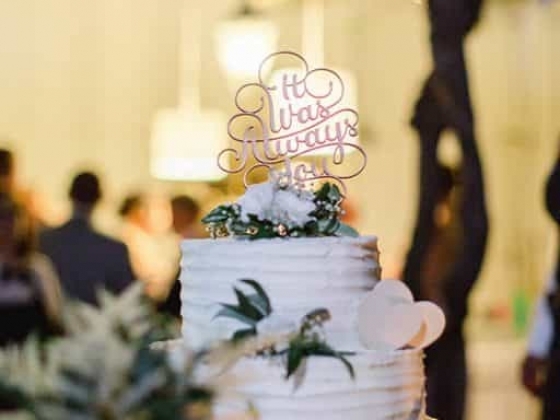 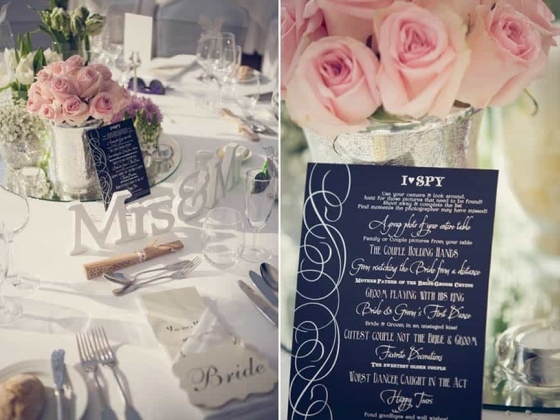 A company focused on turning your dream wedding into a reality! 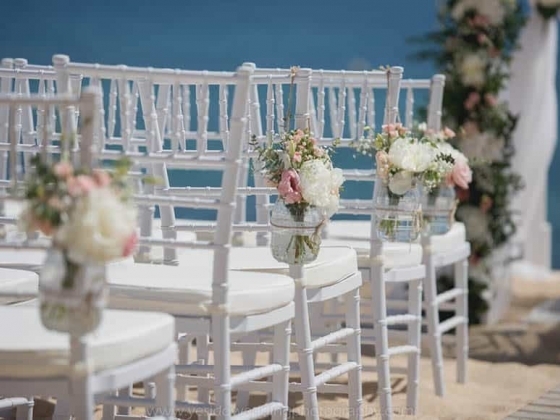 We pride ourselves on being a dynamic, fresh company, always looking for new innovations and ideas – always thinking of making the best day ever for you. 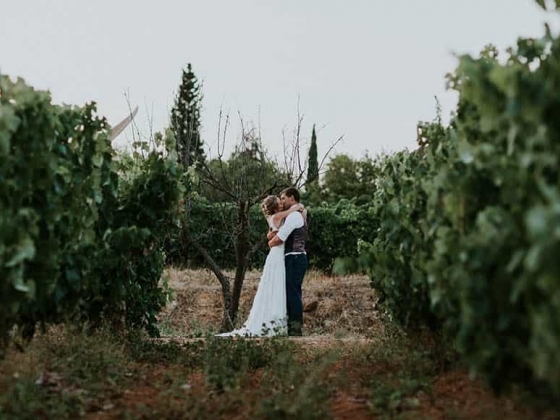 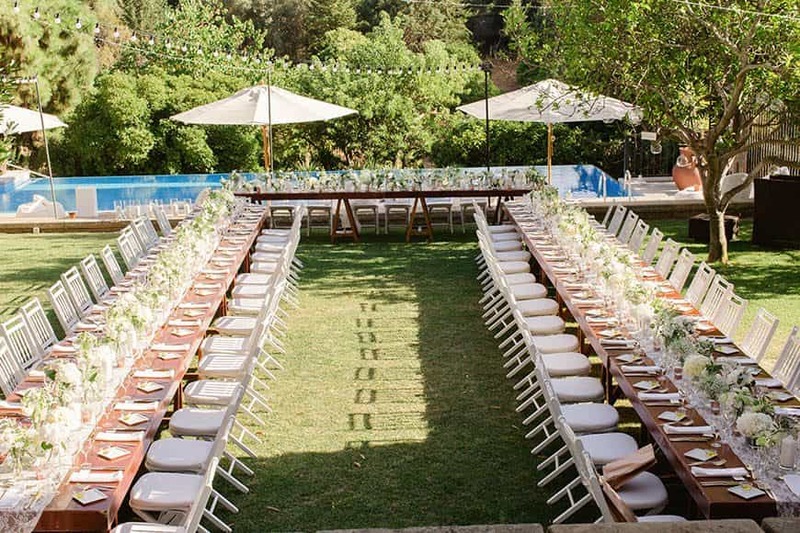 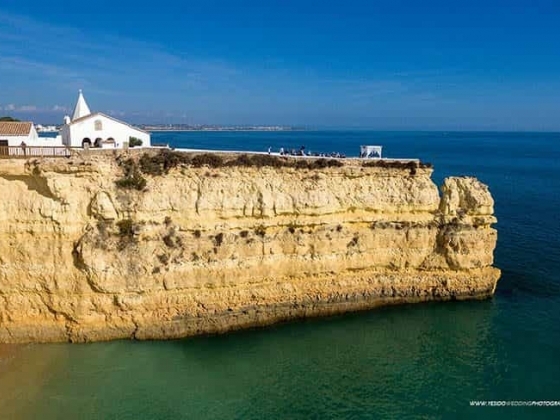 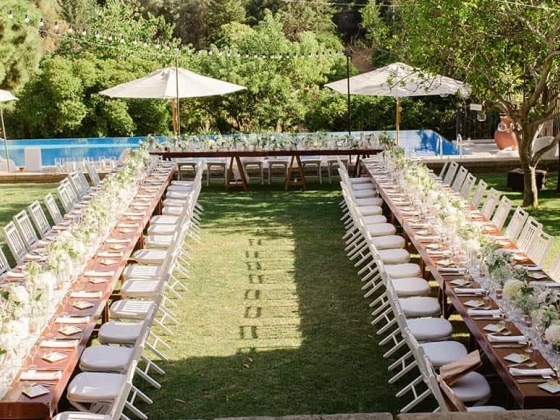 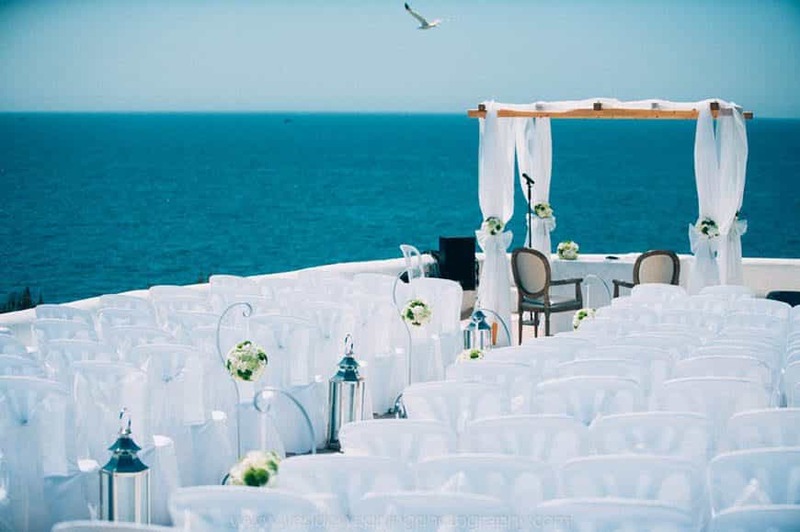 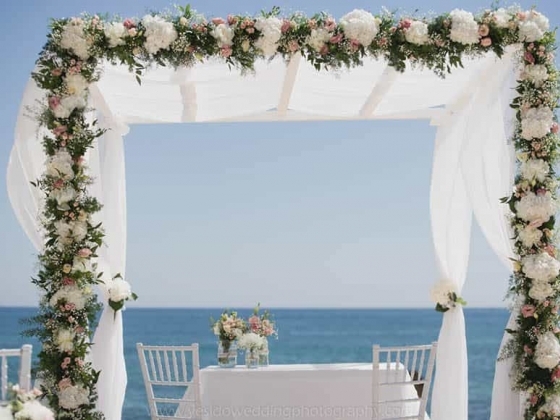 If you have always dreamed of an unforgettable, tailor-made wedding and you are thinking about a destination wedding in Algarve then let Sonho a Dois be your wedding planners.